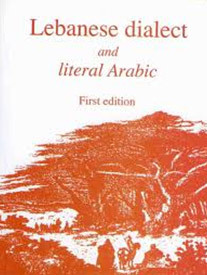 Lebanese Arabic is a variety of Levantine Arabic, indigenous to and spoken primarily in Lebanon, with significant linguistic influences borrowed from other Middle Eastern and European languages, and is in some ways unique from other varieties of Arabic. Lebanese borrowings from other languages, it is made up of approximately 47% Arabic, 40% Syriac (old Semitic language), 5% Ottoman Turkish, 5% Greek, and 3% French and English. 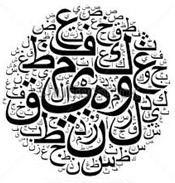 Lebanese Arabic is also utilized in many Lebanese songs, theatrical pieces, local television and radio productions, and very prominently in zajal (traditional zajal is a semi-improvised, semi-sung or declaimed form of poetry in the colloquial Lebanese Arabic dialect). The Lebanese language has been popularized throughout the Arab World, in particular through Lebanese pan-Arab singers including Fairuz, Sabah, Wadih El Safi, and many others. Although there is a common Lebanese dialect mutually understood by most Lebanese, there are regional distinct variations in various parts of the country with at times unique pronunciation, grammar, and vocabulary. - Beiruti dialects, further distributed according to various neighborhoods, the notable ones being Achrafieh dialect, Basta dialect, Ras Beirut dialect, etc. - Mount Lebanon dialects, further divided into various regional dialects like the Keserwan dialect, the Druze dialect, etc. 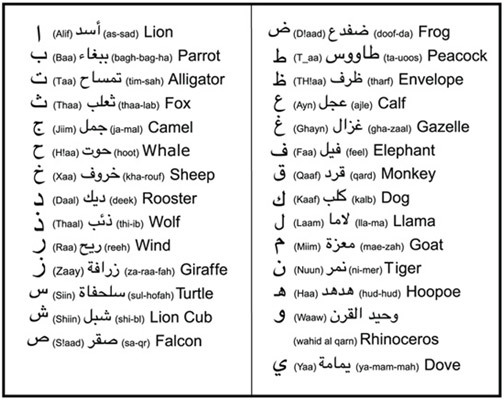 In addition to Lebanese Arabic, English and French are widely spoken. Kurdish and Armenian (due the presence of a large Armenian Diaspora in Beirut Suburbs and Anjar) are spoken by a small percentage of the population. 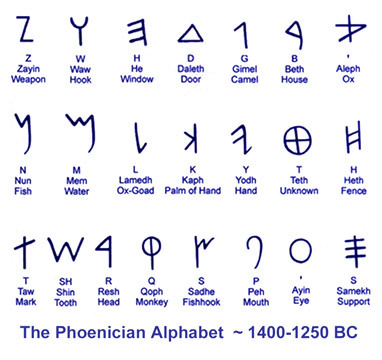 The Phoenicians developed the alphabet circa 1400-1250 BC in order to communicate with the diverse cultures and tongues of their maritime trading partners. It was the Phoenician alphabet that was widely received in Greece and throughout the Mediterranean world, as it was only 22 letters based on sound, as opposed to the myriad of symbols in cuneiform and hieroglyphics prevalent at the time. The words phonic and phonetic have the same root as the word Phoenicia. The Phoenician alphabet was a non-pictographic consonantal alphabet, or abjad. It was used for the writing of Phoenician. It is classified as an abjad because it records only consonantal sounds. In 2005, UNESCO had registered the Phoenician alphabet into the Memory of the World Programme as a heritage of Lebanon.